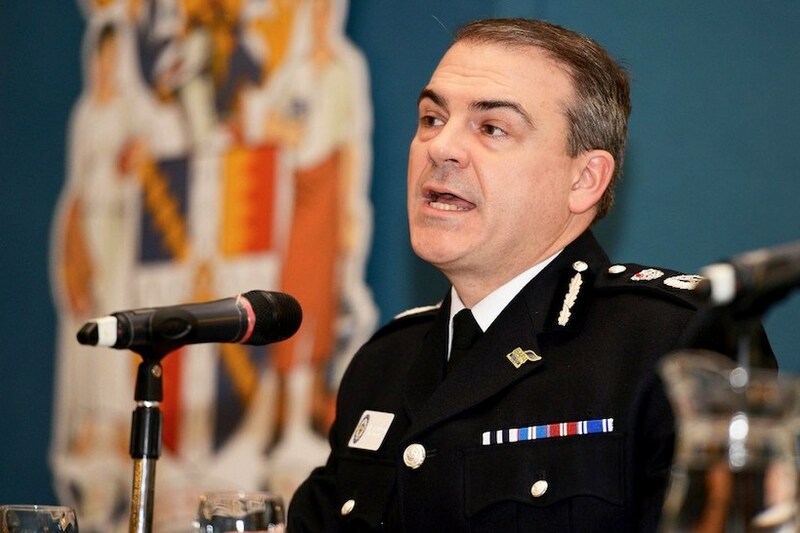 West Midlands Police Chief Constable Dave Thompson has said his force will not criminalise young people for possessing small amounts of cannabis because it “jeopardising their life prospects”. He said his priority was to pursue organised gangs, rather than hand out unnecessary career-damaging criminal records. 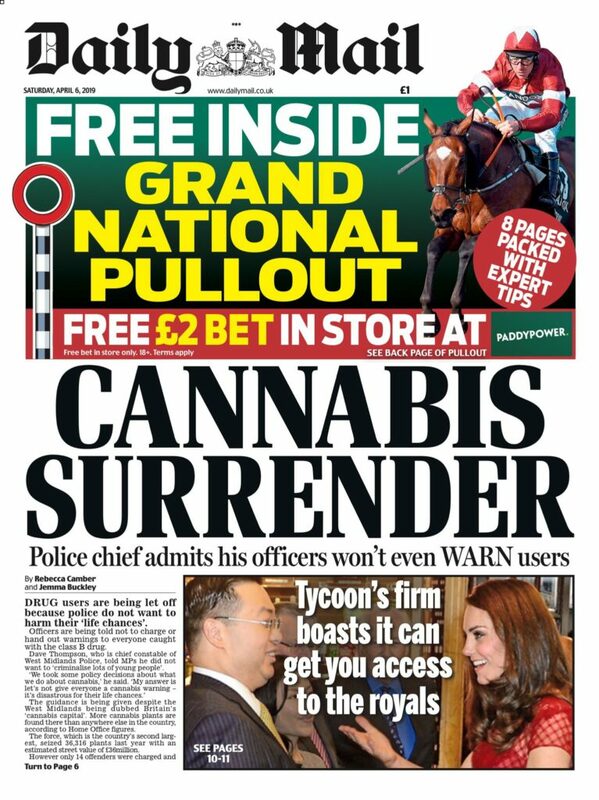 The Daily Mail responded today with the headline “cannabis surrender” on its front page. 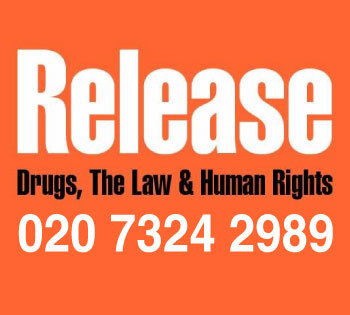 However, Thompson’s force will still make people caught in possession sign a form which explains the Misuse of Drugs Act as a ‘cannabis warning’. Thompson recently made his position clear to a House of Commons home affairs committee. 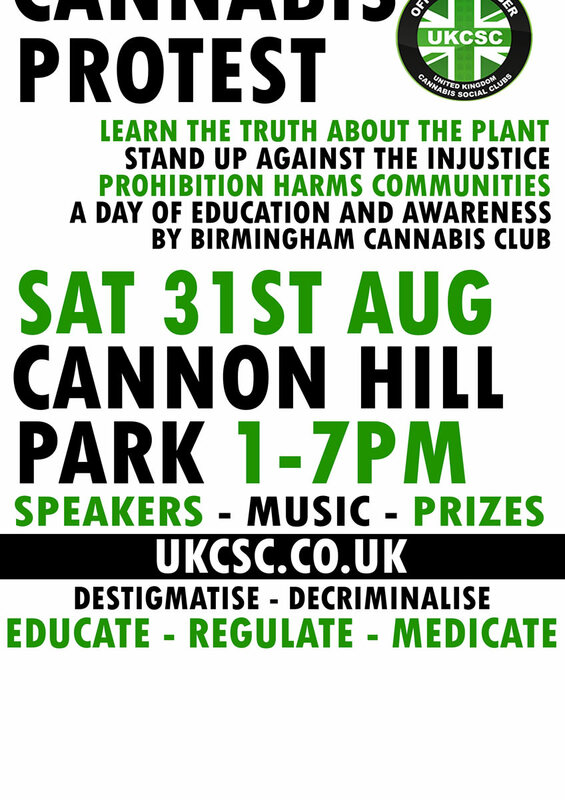 In a statement to the Birmingham Mail, he said: “I don’t want our officers criminalising young people – and potentially jeopardising their life prospects – who are found in possession of small quantities of cannabis and are not repeat offenders. “Our primary role is protecting young people and going after offenders, such as members of organised crime gangs or those who carry weapons, who pose the greatest risk to our communities. 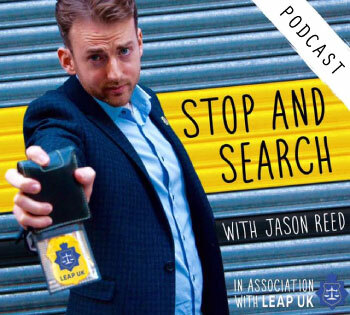 “Briefings have been given to officers about how to deal with people found with possession levels of cannabis. “I want them, when appropriate, to use of out of court disposals such as cannabis warnings to deal with the matter. 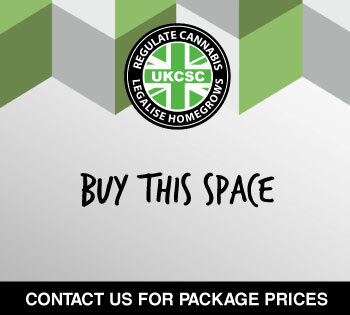 “Cannabis warnings are recorded by the police but do not constitute a criminal record and do not appear on DBS checks. “But let me be clear, the active pursuit of those who deal in the misery of drugs is a fundamental part of policing in the West Midlands.